Old Woman's Creek Cabin is situated at 7,890 feet in a densley wooded aspen grove. 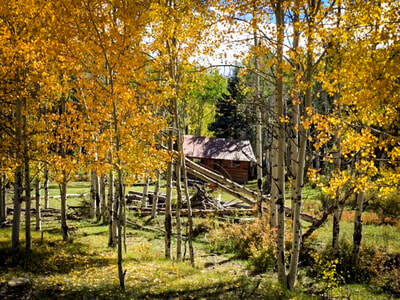 It is nested on over 2,000 acres of private property surrounded by National Forest Land. 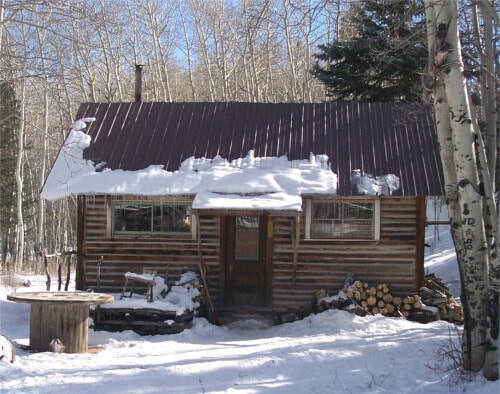 The cabin is a cozy getaway for guests seeking relaxation and recreation in the Southern Colorado slopes. Old Woman's Creek Cabin is a prime location for both elk and deer hunting. Located in unit 79 about 12 miles north of Del Norte, Colorado. Open meadows and dark forests on 2,000+ acres surrounded by three sides of National Forest land. 4x4 vehicle recommended. Only $1,000 per season for up to 4 hunters, each additional $250.00 per person. "Amy and David were so hospitable and thoughtful. The communication was perfect from the start. 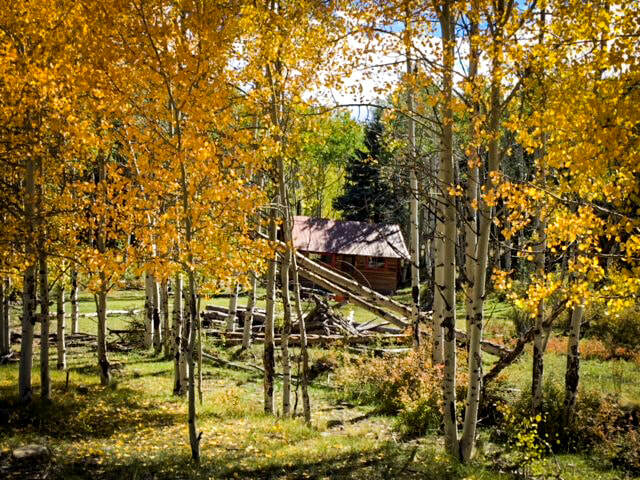 The Ranch has the most extraordinary views and the Cabin is very well equipped and comfortable, they even had a Guidebook with what to see and do in the area. 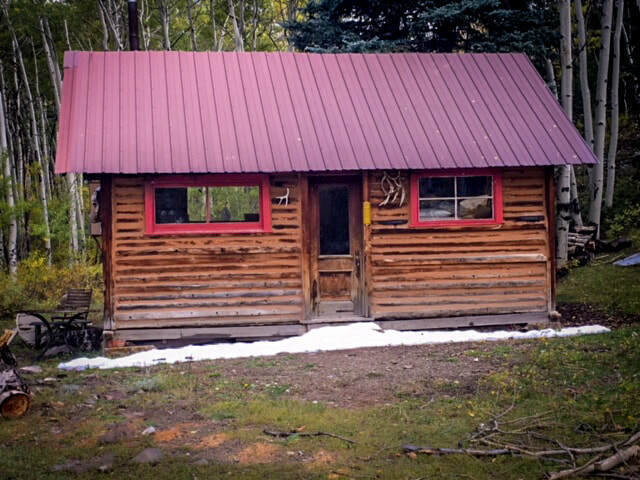 The Cabin was so clean and so bright, I recommend it to anyone who visits Del Norte. The location is really convenient. My husband and I would love to stay there again for sure."